The lightly oaked, approachable blend of Cabernet Sauvignon, Shiraz en Ruby Cabernet is made to be enjoyed young, but will improve in the bottle for the next two years. Stewed fruit, cherries and prunes with undertones of oak spice. 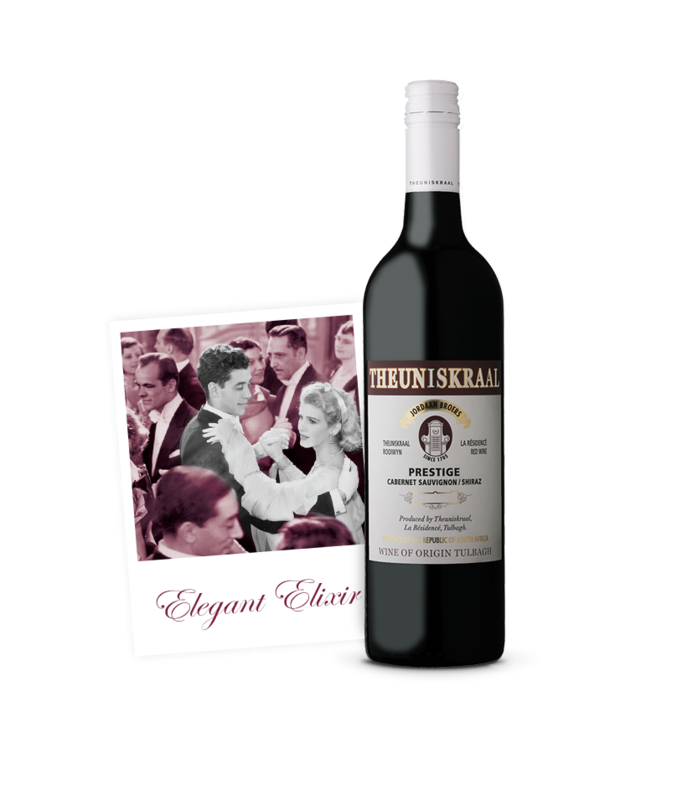 A medium-bodied, fruity and well-balanced wine with soft tannins. Excellent enjoyed on its own or served with beef, game and mushroom dishes.